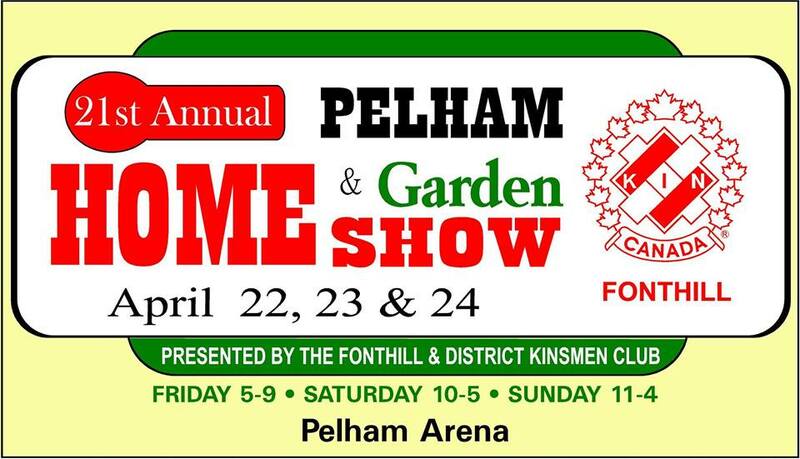 This coming weekend the Pelham Home and Garden Show will be opening it's doors at the Pelham Arena for residents and visitors to peruse products and talk with professionals about their home and garden needs. Co-construct is a project management software used by us that assists in running our projects smoothly from design to warranty claims. The main features include detailed communication between clients and trades, budget tracking, scheduling, selections and daily job reporting. Filed under: All Articles, Management, Technical. Welland, Ontario, Canada, January 14, 2016 - Tucker Homes of Welland, ON​ has won “Best Of Design and Customer Service” on Houzz®, the leading platform for home remodelling and design. The 30 year old design/build firm was chosen by the more than 35 million monthly unique users that comprise the Houzz community from among more than one million active home building, remodelling and design industry professionals. Filed under: All Articles, Awards. 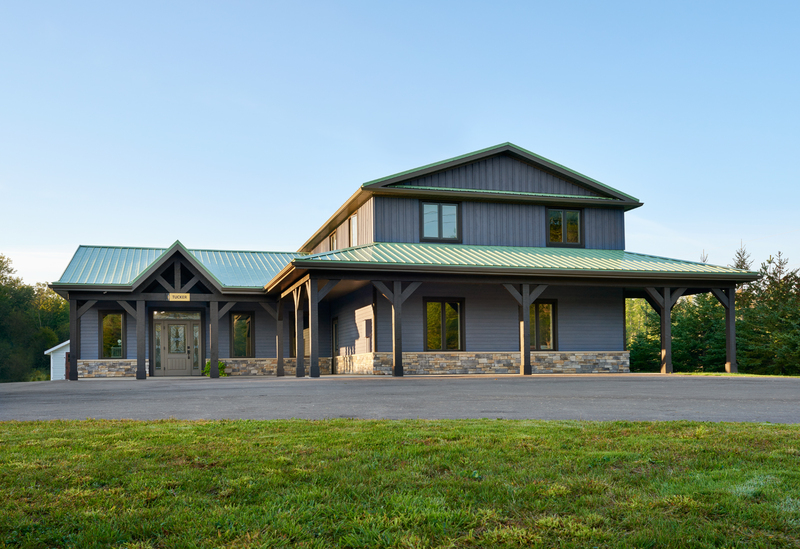 Wood siding is not something everyone is after, it tends to come with homeowner’s concern for maintenance, degradation and replacement. This is why vinyl products have become the most popular siding product in North America, it’s cheap, it’s plastic, and it lasts long. It takes a particular person to interest themselves in wood, which as we all know is not your average siding product. As a builder interested in creating beautiful craftsman homes, we often use wood siding and consider it to be the best for both curb appeal and building. 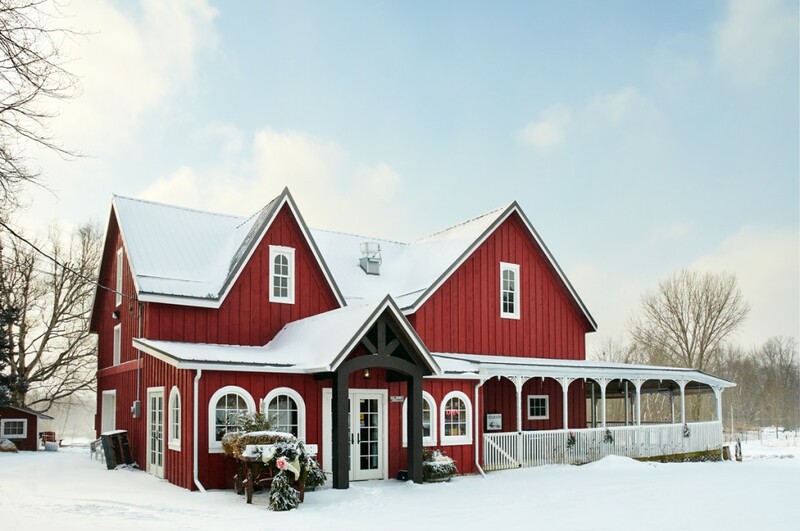 For the best of the best, we always use wood siding from Quebec-based Maibec. Filed under: All Articles, Technical. This winter was very cold , so cold it made Enbridge re-consider their natural gas rates for the future, and as of April 1, Enbridge customers can expect a 40% increase in their bills. Add to this to the 100% increase in propane prices this winter, oil which increases with corporate greed, and electricity which only gets more expensive as Ontario’s Green Energy Act takes more effect. No matter how you heat your home, it is expensive and it’s acceptable to assume that these rates will only increase as natural resources are slowly consumed. 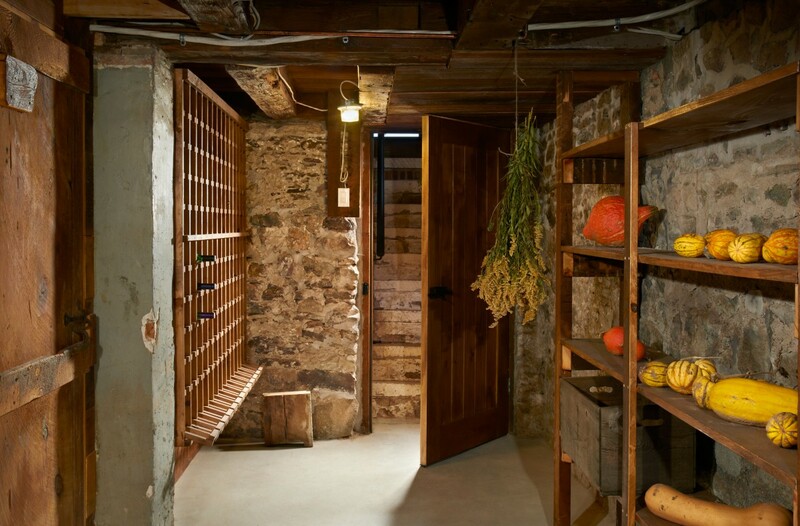 Filed under: All Articles, Design, Niagara, Renovation, Technical.